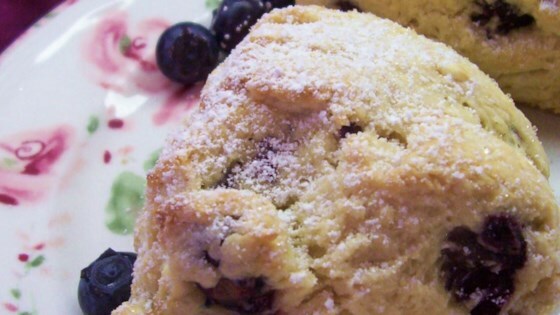 "A good basic scone recipe with blueberries added . . . yummy!!" Perfect for lunch or simply to let someone know they're loved! These scones are very delicious my son really loved them and so did I. I think this is a excellent recipe.